No charge free ads, sell your house in France and pay no fees. 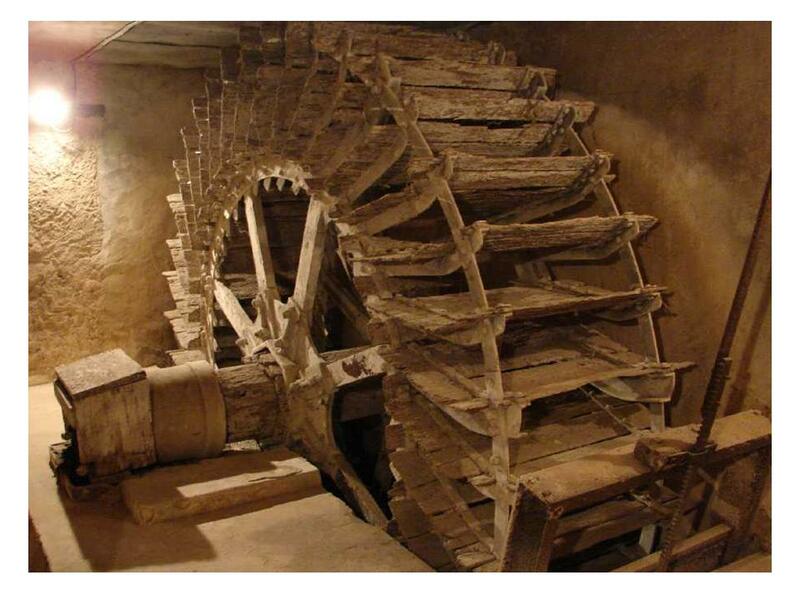 Free Website advertising, Orne, Sarthe, Mayenne and Normandy. 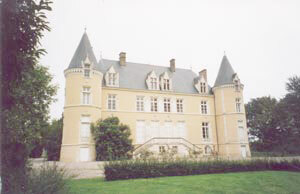 French Houses for Sale. For Private Sellers and Estate Agents. Sarthe, Orne, Mayenne and Normandy, France. "With just a little free help"
and our referrals or searches made on your behalf shall also be...."Free". The deals not complicated - if in the event, you need a Builder. AND NO - we won't rebuild your dream home for - "Free".... However, you will find us to be, both "Competent and Competitive"
But, let's not get too carried away with the Free idea nonetheless !!! 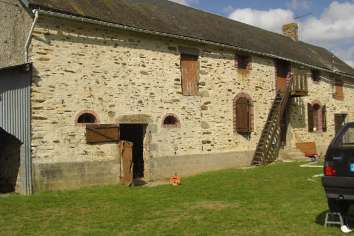 A 3 bedroom stone longère in the countryside in good condition. 4 Outbuildings, 1500m² of land. Near to Villaines la Juhel. 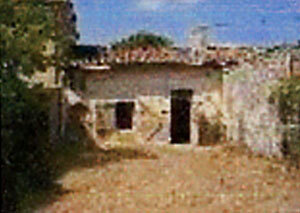 A stone built, 2 bedroom, village house that needs a little TLC but would make a nice holiday home. Comes with garden and a barn. 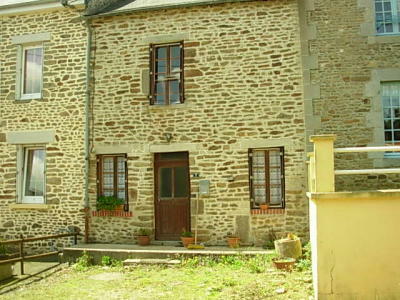 Ideal for House Hunting in the Sarthe, Maine et Loire and Indre et Loire Regions of this beautiful corner of France.